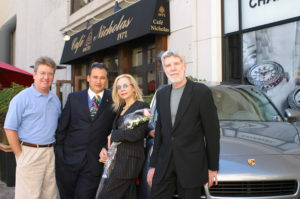 Houstonian Carolyn Farb and Bob Boudreaux, former TV news anchor now Shakespearean actor have been friends for decades. 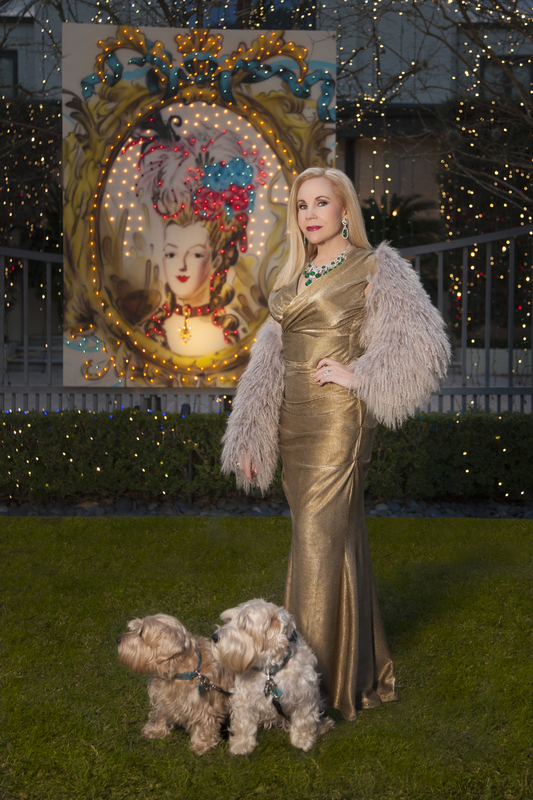 The two sat down for an interview for Houston History, offering a glimpse into Carolyn Farb’s life and contributions to the city of Houston and beyond. Below you will find the article in the magazine, the full audio interview and short film clips with images, and links to Farb’s papers in the Carey C. Shuart Women’s Archive & Research Collection at the University of Houston, numerous videos highlighting awards she has won, and more. …and her experience as a fundraiser and thoughts on the spirit of volunteerism. Below, listen to the full interview between Carolyn and Bob Boudreaux, which is available in three parts. The Carolyn Farb Papers can be found at in the Carey C. Shuart Women’s Archive and Research Collection in Special Collections at the University of Houston, which contains a wealth of information regarding Carolyn’s fundraising. In addition to the archive collection Carolyn often collaborates UH to raise money, such as the 2003 Blueprint Ball, which collected funds to create the Phillip Johnson Endowed Chair for the Gerald D. Hines College of Architecture, shown left. Visit Carolyn’s website, which includes photo galleries, her biography, and a detailed list of her accomplishments, honors and experience. Carolyn was designated Bethie’s March 2016 Woman Crush on Bethielife.com, a blog about local fashion. Click here to read and watch the interview. 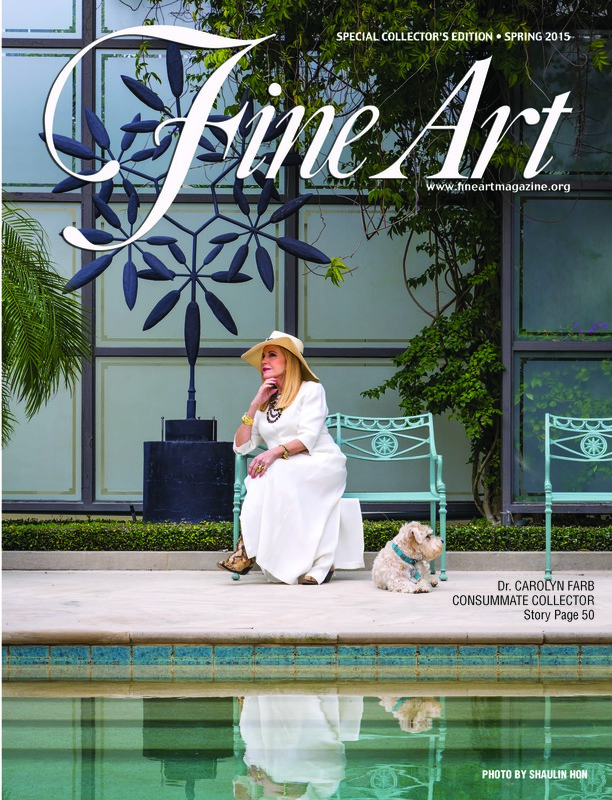 A passionate art collector, Carolyn owns one of the city’s most eclectic private art collections, which was featured in Fine Art Magazine’s Spring 2015 issue. Click here to read the article. On the left, Carolyn is shown at the ribbon cutting of the West Gray Multiservice Center alongside Houston Parks director Joe Turner, Wanda Adams, Michelle Colvard,Vale-Asche Foundation’s Anna Leonard and Asche Ackerman, and then mayor Annise Parker. 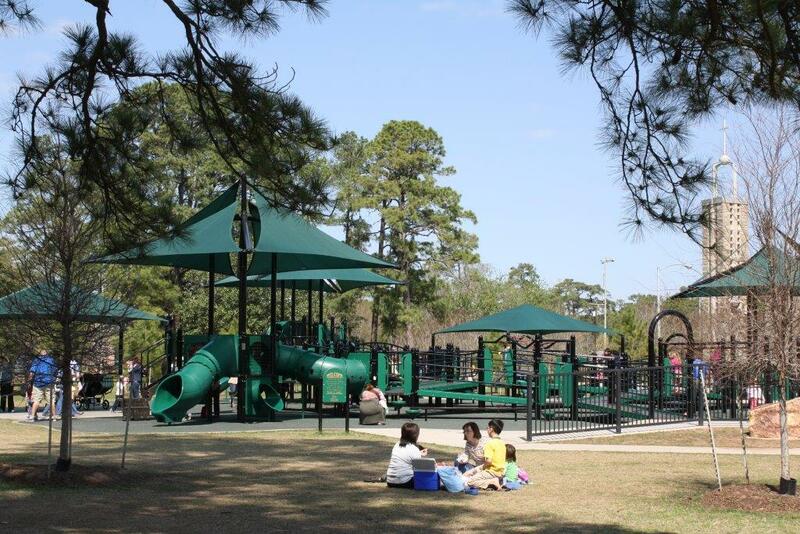 Watch Carolyn speak at the dedication of the Vale-Asche Foundation Playground in Houston’s Memorial Park. 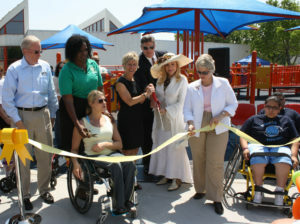 The first playground to be built through Playground Without Limits, for which Carolyn chaired and raised funds, it is also the first in Houston accessible to children with disabilities. Below, watch an interview between Debbie Harwell and Carolyn Farb in 2015. 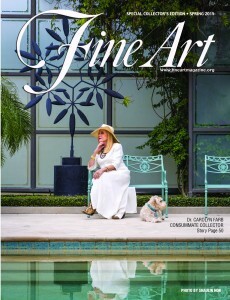 Carolyn discusses her early life, career as a fundraiser and philanthropist, her passion for art, and her son Jake.